Shecaras Bobby arrives in his new home! I’m a little late with posting these pictures, but really wanted to share! 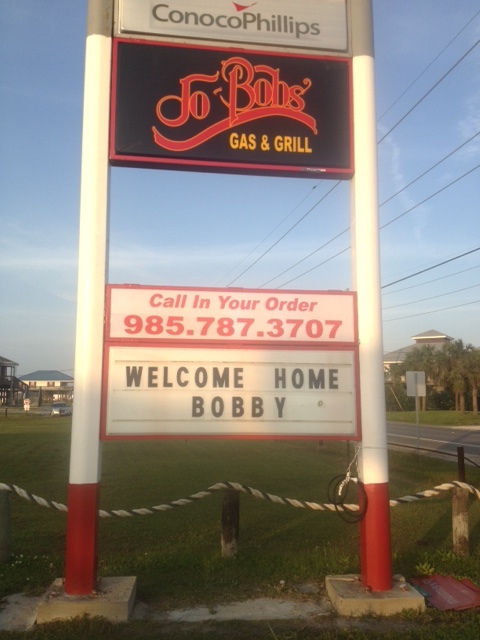 Bobby arrived in his new home in Louisiana, where his coming was much anticipated! I was thrilled to receive this piture! 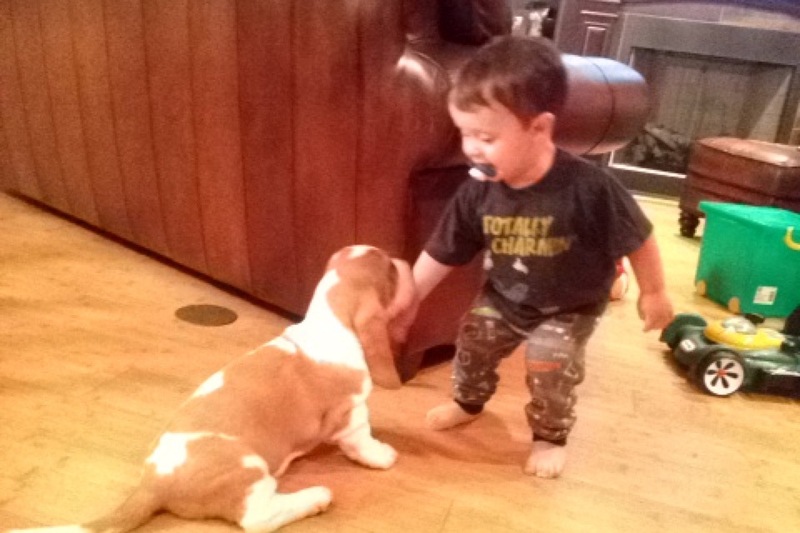 These two little guys are packages from heaven! !